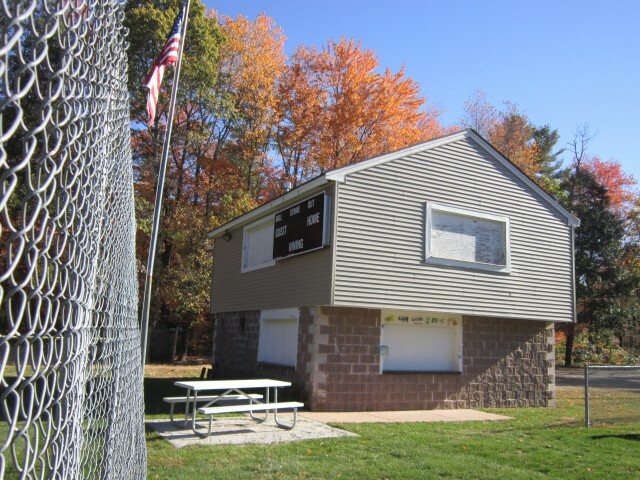 Updated Friday April 12, 2019 by Hampstead Association of Baseball and Softball. Thank you for visitng our website. We are excited for the upcoming season! Please take a few moments to browse our site and learn more about the organization and program offerings. We now offer quick and easy on-line registration for both youth players and adult volunteers. Hope to see you one the fields in the spring!